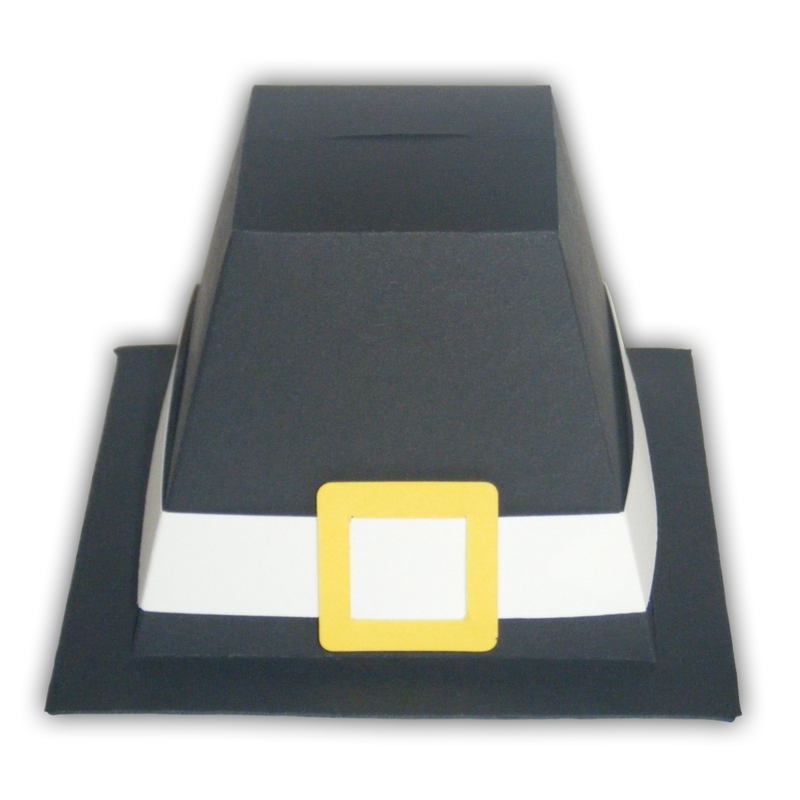 On Turkey Day these Pilgrim Hats will surely add a festive touch to your dinner table. 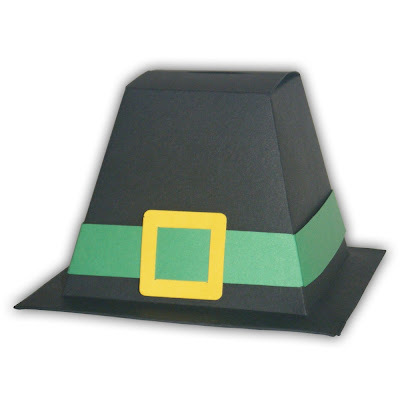 I'm positive this would make the Pilgrims proud, in their quiet restrained way of course, that here at Favor Makers headquarters we're trying to bring back their fashionable hats one gift box at a time. After all, everything old is new again!